Thanks for subscribing to our newsletter. Each issue contains tips and tools to help you relationship grow stronger. We hope you enjoy it! Let us know what you think. 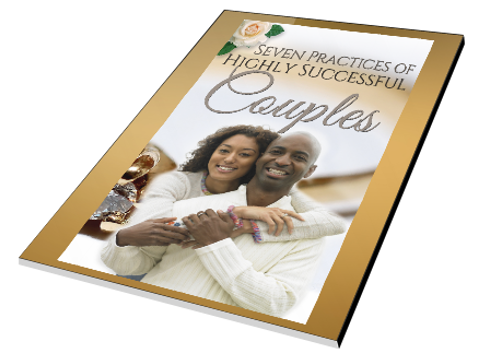 As a thank you for signing up, please download our quick guide, “Seven Practices of Highly Successful Couples”. If you would like to know more, or would like to participate in a Free, 30 minute introductory session, contact us on the form below.